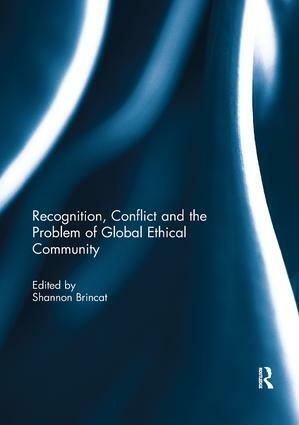 Shannon Brincat is a University of Queensland Postdoctoral Research Fellow. He is editor of the three volume series Communism in the 21st Century (Praeger, 2014) and was a co-editor of Critical Theory in International Relations and Security Studies: Interviews and Reflections (Routledge, 2012). He is also to co-founder and co-editor of the journal Global Discourse. His current research focuses on recognition theory and cosmopolitanism in the context of debates surrounding climate change justice. He has articles published in the European Journal of International Relations, Review of International Studies and Constellations, amongst others.